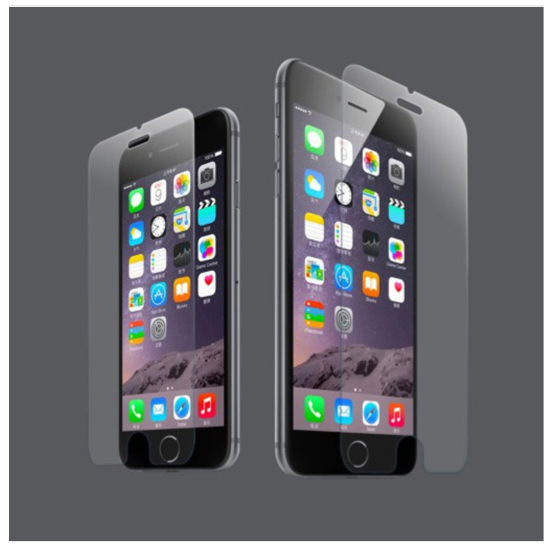 iPhone 6 and 6 Plus Tempered Glass Only $9.99 + FREE Shipping (Reg. $24.99)! You are here: Home / Great Deals / iPhone 6 and 6 Plus Tempered Glass Only $9.99 + FREE Shipping (Reg. $24.99)! Oh my goodness, my husband needs some of these, and I’m glad to finally see a great deal on them! Right now, you can get this iPhone 6 and 6 Plus Tempered Glass for Only $9.99 + FREE Shipping (Reg. $24.99)! The hard-coated screen shield military-grade glass protects against impact and scratches. The Anti-smudge coating guards against finger prints. This is an awesome deal for this! !